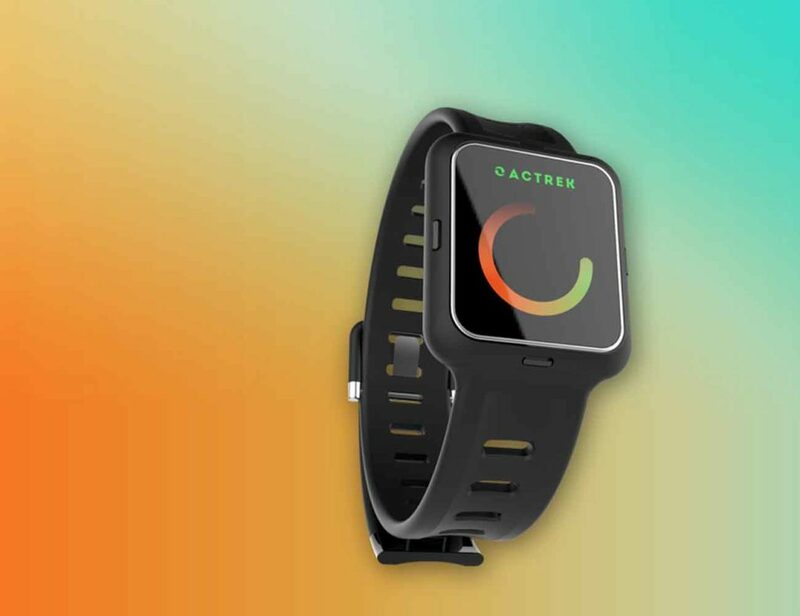 You've Searched for: "fitness wearable"
ACTREK is the world’s first smart fitness and wellness solution with over 50+ features covering sports, nutrition, sleep, fitness, notification, social networking and Actrek’s Smart Fitness Platform. Other consumer electronic products available today have taken advantage of the rapid advance..
Make the most out of your workouts with the Withings Steel HR Sport Multi-Sport Hybrid Smartwatch. 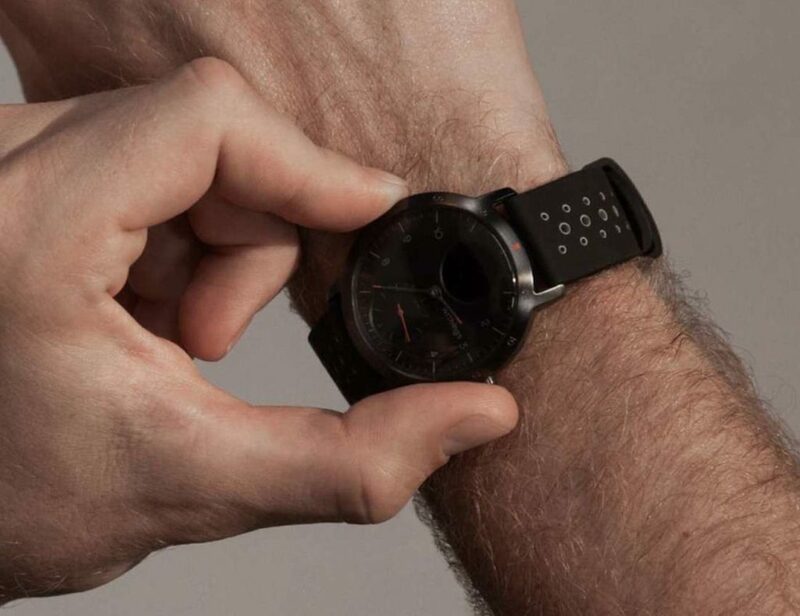 Designed for exercise, this fitness wearable comes with advanced features such as multi-sport tracking, heart rate monitoring and connected GPS. Steel HR Sport also..
Go for a run without your phone with the Sony SWR50 SmartWatch 3 Transflective Display Watch. 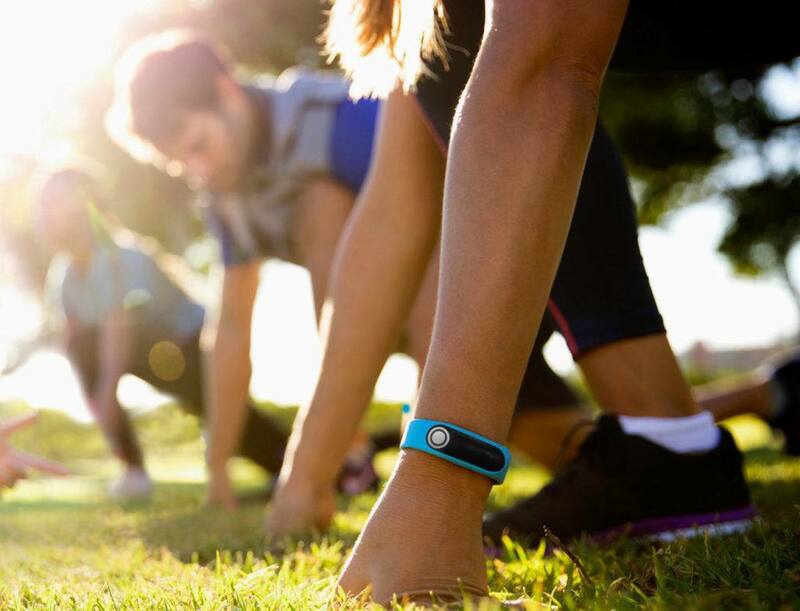 This fitness wearable makes it possible for you to go out for a run without carrying your phone. 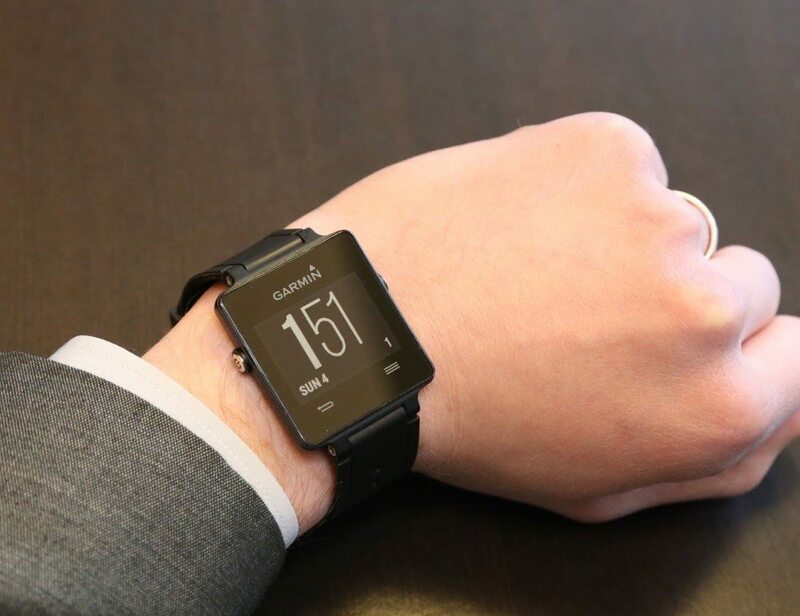 Just fill your SmartWatch 3 with..
Get the most out of your workouts with the TomTom Touch Fitness Tracker While the brand may be synonymous with turn-by-turn directions, this fitness wearable goes beyond the call of duty to also measure your body fat and muscle mass.. Introducing the new and improved Fitbit Charge 2 Fitness Tracker. 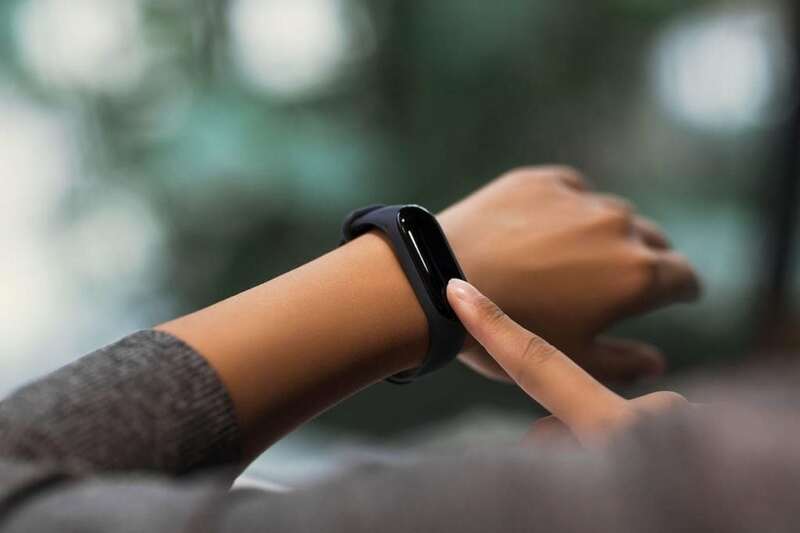 Rich with updates from its predecessor, this precise fitness wearable can track your daily activities to help you get fit. 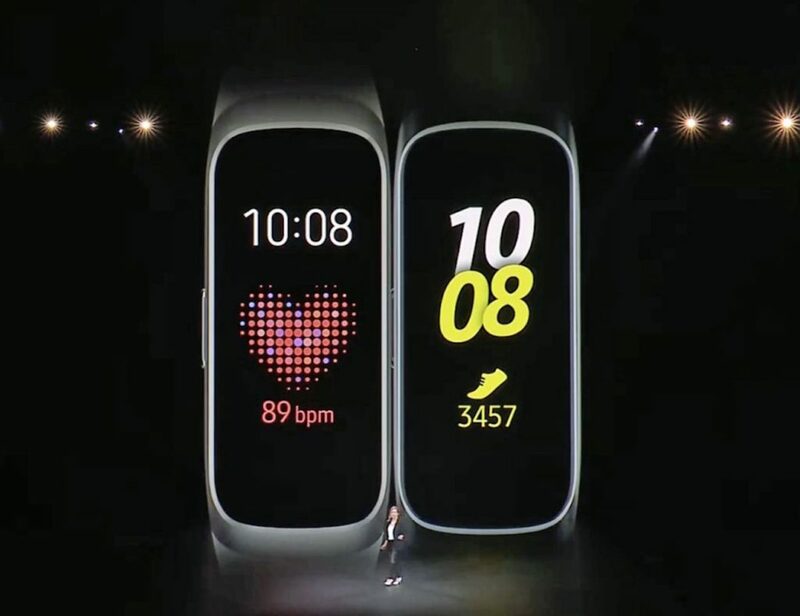 Complete with a display four times the size of the.. 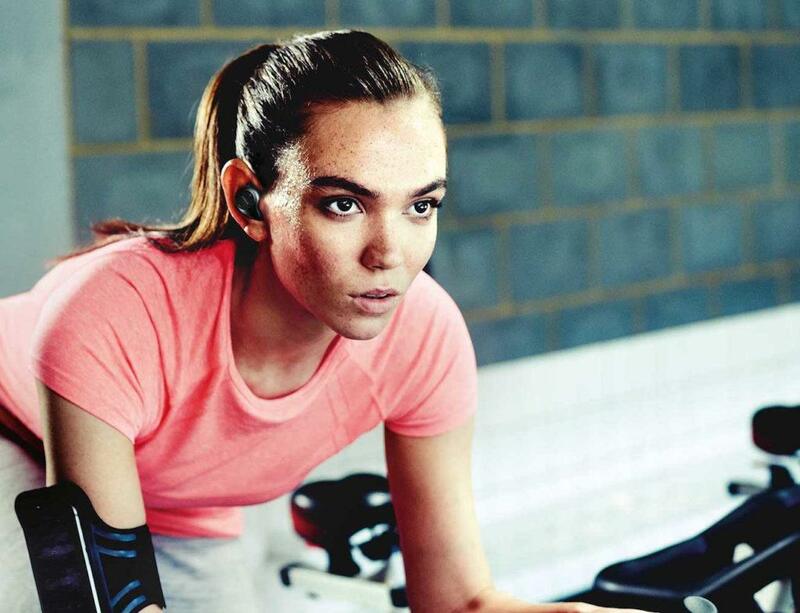 Enjoy the freedom of movement with the Jabra Elite Sport Wireless Earbuds with Heart Rate Monitoring. These earbuds are totally wireless, that is, there isn’t a single cable connecting the two so you’ll never have to worry about tangling while..
Go beyond the basics with the RocketBody AI Wearable Fitness Trainer and Nutritionist. 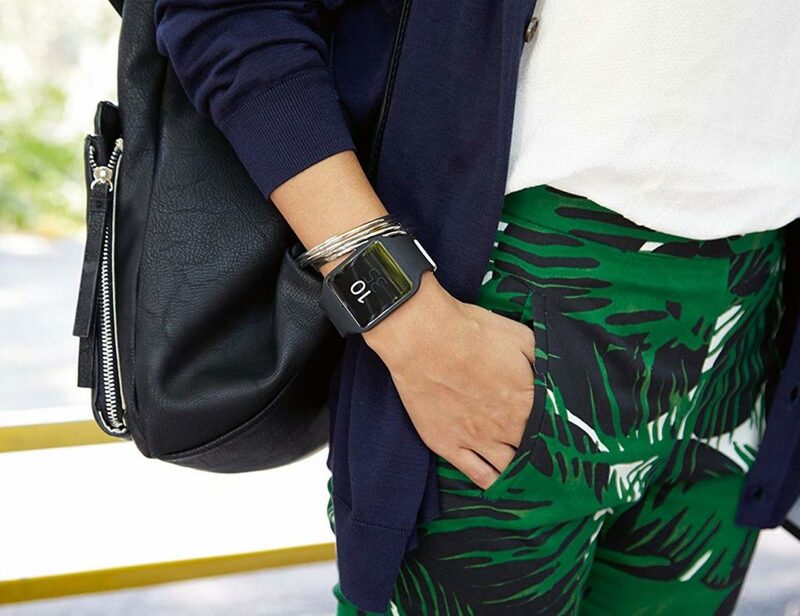 Perfect for everyone who’s active, this smart wearable does so much more than count your steps. 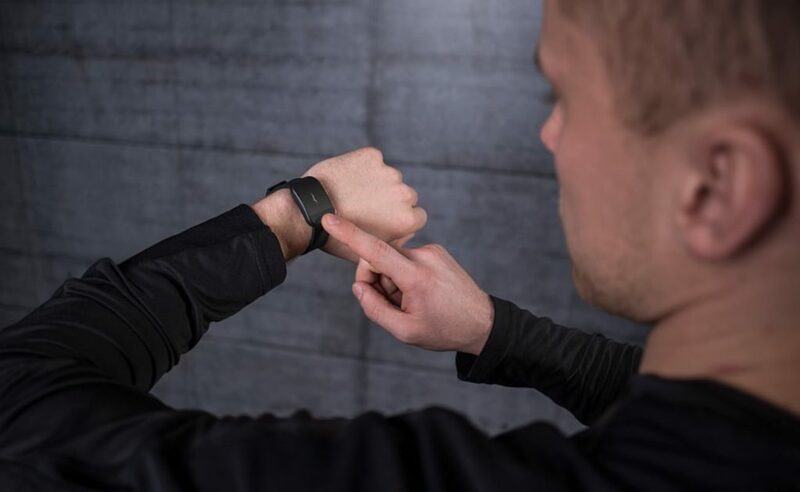 RocketBody uses advanced algorithms that utilize EKG monitoring to track your.. 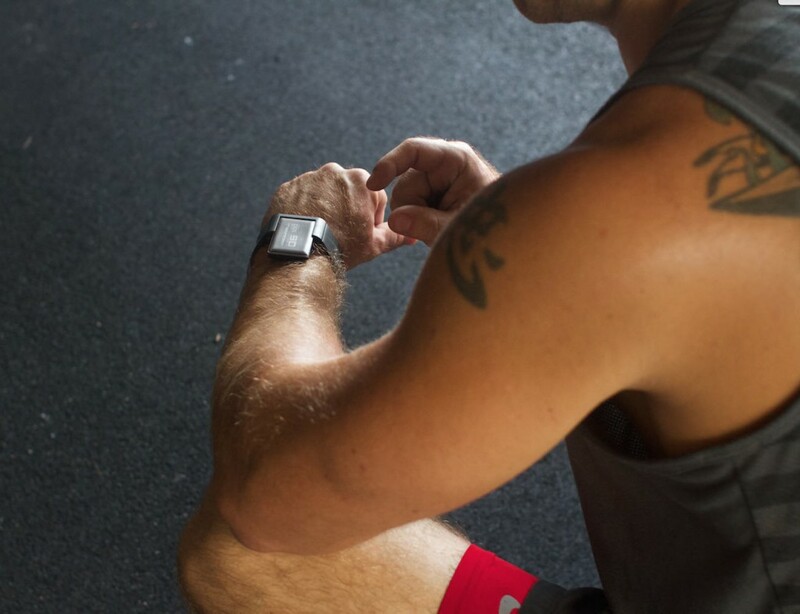 Stick to all of your fitness goals this year with Atlas, the ultimate fitness tracking wearable. Recognizing over 50 preloaded exercises for you to choose from, Atlas automatically tracks your workout and even how well you performed. This wearable tracks.. It makes it easy to customize your workout to your liking. Track your personal fitness data with ease by using this Garmin Vivoactive Smartwatch. It is a sleek, ultra-thin design which comes with a rechargeable lithium battery. From monitoring your daily steps, calories burned and how you’ve slept, the Garmin Vivoactive..